The uncomfortable reality of death is faced by Shar and Cynthia who, upon Shar’s diagnosis with early-onset Alzheimer’s, make a brave and difficult decision: she will undertake a conscious death, fully experiencing the end of her life. This documentary moves away from any ominous, taboo or frightening depiction, instead raising the question of what we really mean when we say someone has gone. 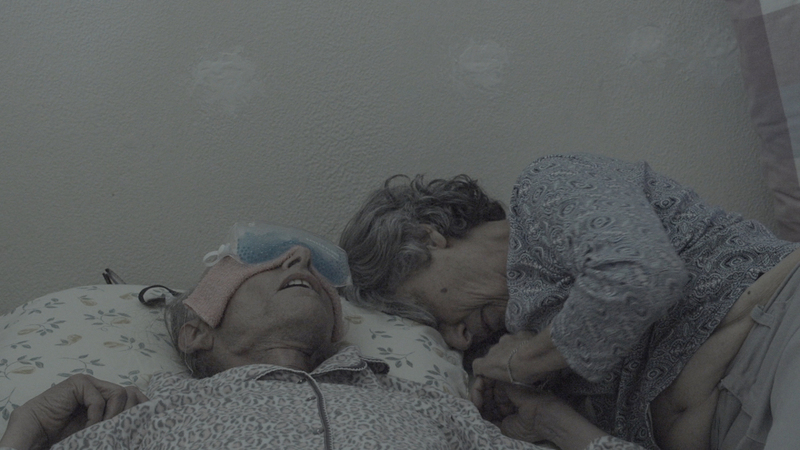 Is it the senility, the last breath or the burial? How do we prepare for each stage? And what happens when the diagnosis comes soon after your decision to start a gender transition? As our population ages and the number of diagnoses of this little-understood disease increases, these are questions we must find the cultural courage to address. This is a quiet, non-linear and thought-provoking piece that encourages and rewards the honest examination of our own mortality. 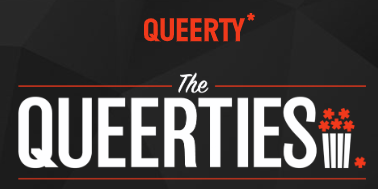 We were nominated for a Queerty Award!